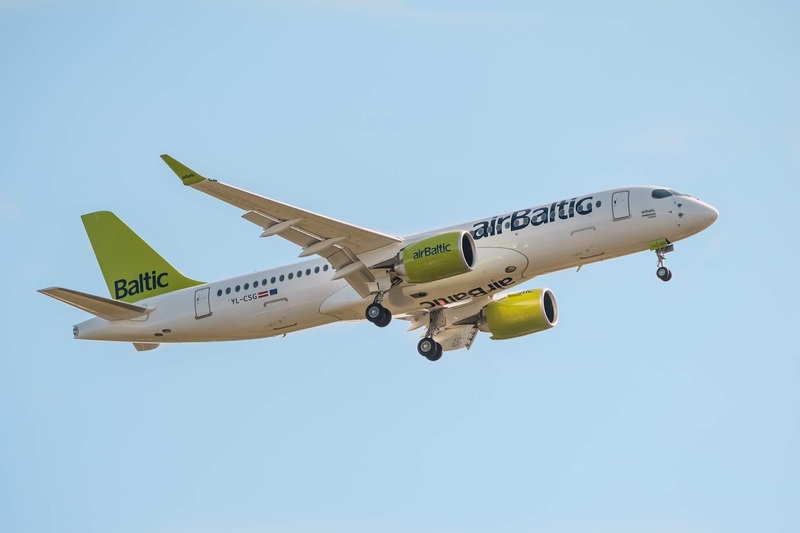 The Latvian airline airBaltic and the national airline of Portugal TAP Air Portugal have signed a special codeshare deal which will enable airBaltic passengers more and diversified options to travel within the vast network of TAP Air Portugal including Brazil, Portugal and Africa. In turn, this agreement will offer TAP Air Portugal passengers better connectivity to the Baltics, Scandinavia and Eastern Europe. On the 3rd June, airBaltic launched a new route from Riga International Airport to Bordeaux Airport in France. The new route offers convenient travel options from the Baltics to the sunny Bordeaux, as well as new connections for travellers from Southwestern France to Riga and beyond to destinations in Scandinavia, the Baltics, and the CIS.